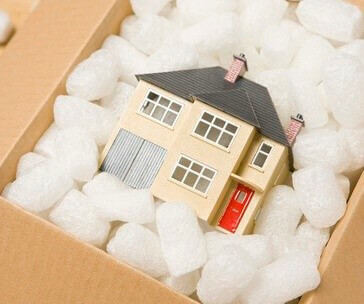 Buying a bigger house may be fun, but packing up is certainly not! Everyone dreads that packing chore, so make it easy and stress-free for your sellers. Give them some moving tips by providing a checklist with step-by-step instructions. Of course, don’t forget to brand yourself and include your company logo at the top of the page. What to put on the checklist? View some moving sites to get ideas, such as what should be on your moving checklist and packing tips. The timeline is critical for the packing process. Plan way ahead because it always takes longer than you think! Start by gathering packing boxes and having your friends save packing supplies for you. There’s no such thing as too many boxes. Packing supplies should be picked up in advance so you can gauge the supplies needed. Besides boxes of various sizes, sellers will need packing tape (a dozen rolls) on a packing tape gun/dispenser and plenty of Styrofoam “peanuts” and bubble wrap. Pack boxes by room so you can stay somewhat organized. It’s never going to be perfect, but by keeping the contents of a room together, it will ease the unpacking process. Distribute the weight within the boxes so they won’t be dropped on accident. You don’t want heavy things on one side and lightweight objects on the other side. For extremely heavy objects, like hard-cover books, put them in smaller boxes so they are manageable. Glass and fragile items can be rolled in towels or thick clothing for an added layer of protection. Then, place them in an oversize box with plenty of packing peanuts! 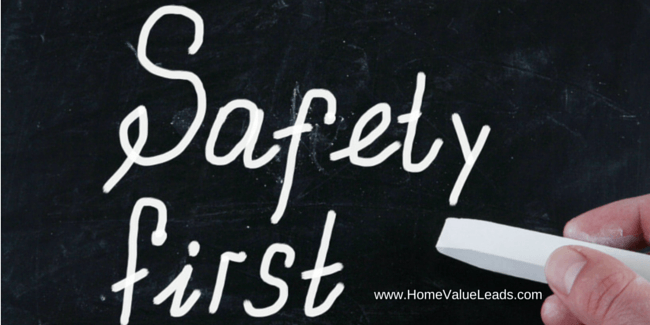 Leave the light bulbs behind because the glass is hazardous when broken in the move. Besides, light bulbs are so low cost that it’s not worth the expense of packing them. Do the new residents a favor and leave the light bulbs in the light sockets. Odd-shaped fragile items may be difficult to pack. If you are moving out of the area, consider taking special items to a local pack-and-ship store, or a freighting company that handles consumer goods. They pack carefully using wooden crates and ship if needed, such as with YRC Freight’s “white glove” service. Get a plastic mattress bag to transport your mattresses (U-Haul® store offer these). Labeling should be done with a thick black “sharpie” marker. Write the name of the correct room in which the box should be placed; for example Kitchen, Living Room, Guest Bathroom, and Kids’ Bedroom. Label all visible sides of a box, because you never know which side will be showing once it is stacked up with tons of other boxes. Also mark “fragile” if so, and perhaps even a brief description of the contents. Keep an “Urgent Box” with the items that you should open first at the new house. It should contain a first aid emergency kit and necessary items such as snack bars, kitchen ware to cook dinner, toothpaste and other toiletries, and bathroom tissue. Make sure your vital moving paperwork stays in a separate envelope with you at all times. Once a box gets closed, your paperwork inside may be difficult to retrieve later. 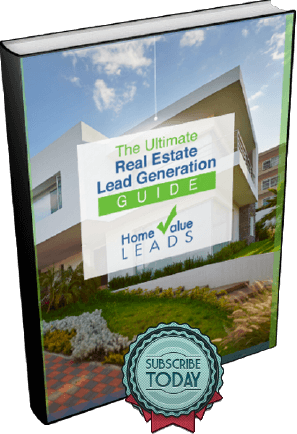 Get started creating your own checklist for your sellers. They will be impressed with the value that you provide to them. In the next blog, we will discuss whether your seller should hire a professional moving company or borrow their friend’s truck to move out of the house. Stay tuned for more great moving tips!